Hey y'all! Is it Thursday again? Sloooooow. Down. Summer! 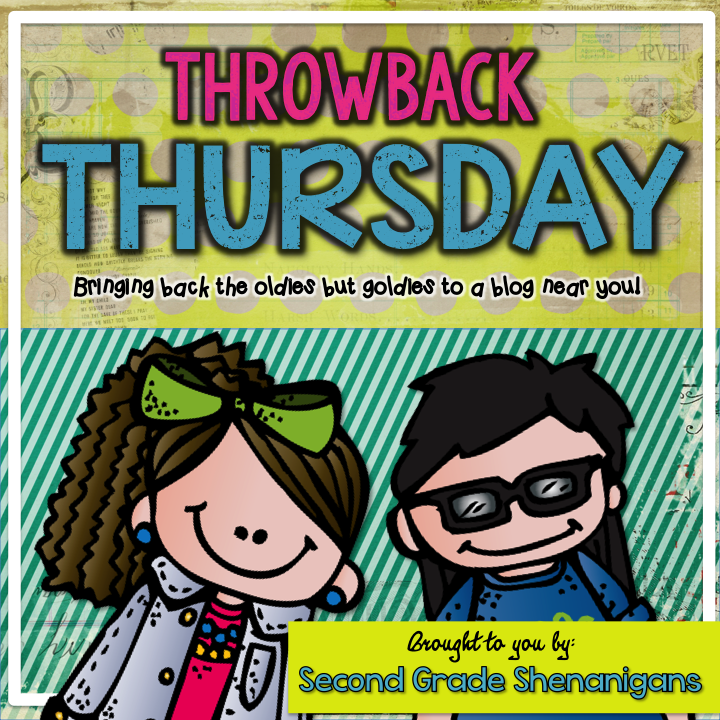 Thursday means another time for you to share one of your absolute favorite posts from the pasts. It's a great way to revisit and share some of your brightest ideas with the blogging community. Today on my Throwback Thursday post, I will not be sharing anything educational. Sorry! 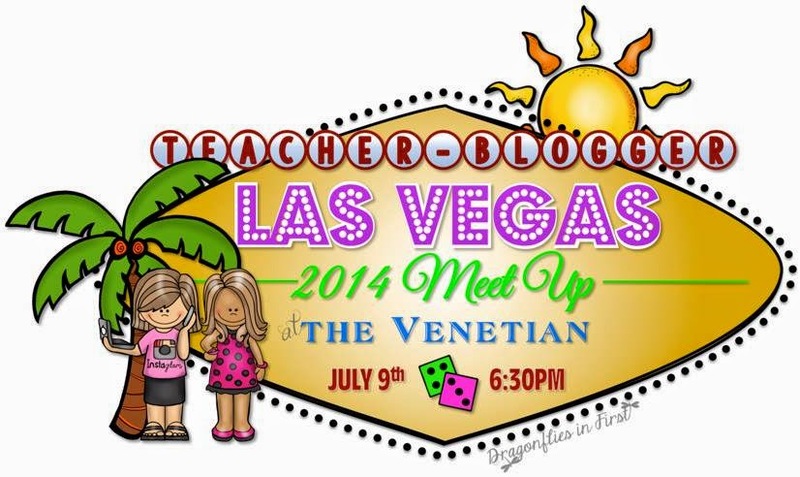 :/ I am taking you back to my very first blogger meet-up in VEGAS (baby!!!)! This exact trip/blogger meet up/I Teach 1st Conference/TPT Conference is coming up in a little over a week, and this girl is straight up giddy! Eeeek! 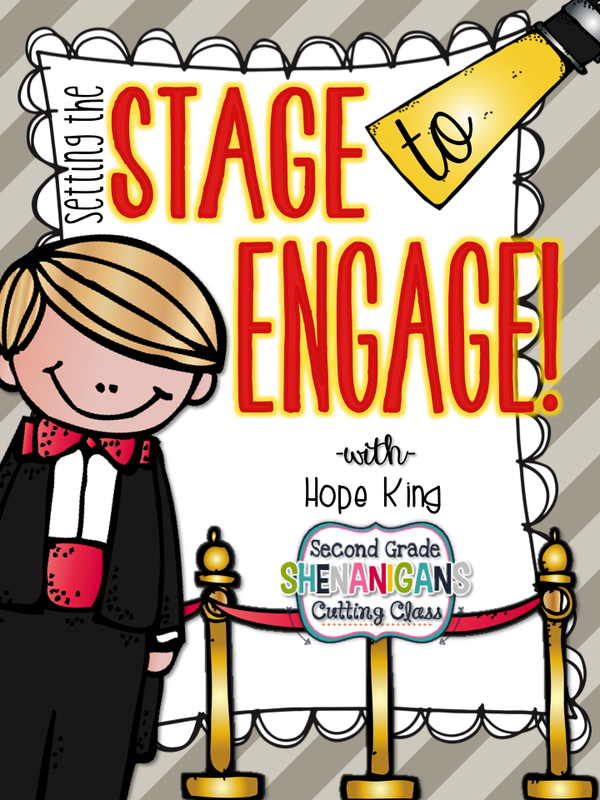 Can't wait to see some of my blogging besties and make tons of new teacher friends. If you want to attend the MEGA Blogger Meet-up, visit the Facebook page by clicking the picture below. I'd love to meet you!